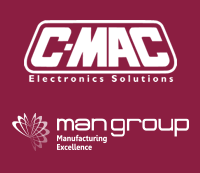 SMT Developments (now C-MAC SMT Ltd)was featured on BBC Click over the weekend manufacturing home battery storage devices from second life automotive batteries for PowerVault. The relevant segment is at 10:00 minutes and gives a view of our production lines https://lnkd.in/dcswRkj. 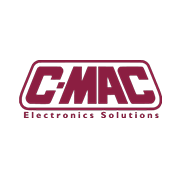 C-MAC SMT Ltd build the high power electronics for the product but also build the finished units ready for distribution. The battery storage device stores energy from Solar Panels or other renewable generation during peak generation times and can then power the home in off peak times. Automotive batteries must have high power to weight ratios and once the battery recharging drops below 80% of what a new battery would store, the battery is retired to maintain the range of the vehicle. The old battery packs can be sorted into those cells which have maintained their output and which have not and the good cells can be re-used for home energy storage. For more information about this product or to speak to C-MAC SMT Ltd about your project, give us a call on 01926 453050.